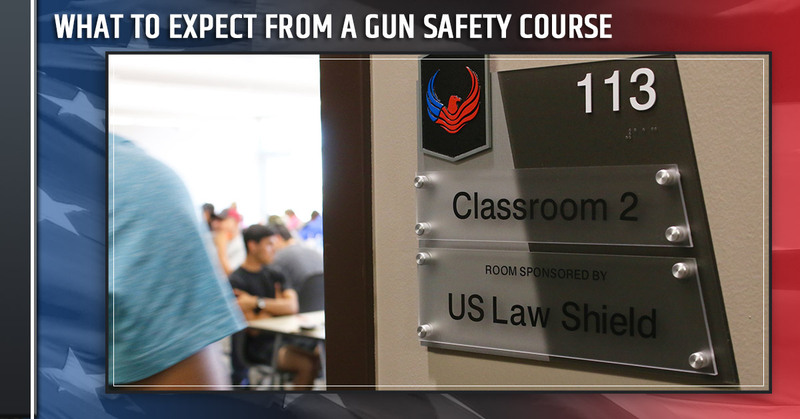 Here at Liberty Firearms Institute (LFI), we believe gun safety is of the utmost importance, whether it’s your first time holding a gun or you’re looking to increase your knowledge base. Gun education can be intimidating, but we leave the ego out and aim to offer a wide variety of classes catering to different needs and skill levels. When you arrive at our facility you’ll be greeted by our friendly staff who are available to answer any questions or concerns you may have. You’ll notice our state-of-the-art facility; tours are always available if you’d like to schedule some time before your class looking at the shooting range, retail space, or gunsmith shop. Next you’ll be ushered upstairs to our 50,000 square foot facility, to one of our three modern classrooms dedicated for learning! The classes are led by a qualified instructor from the Makhaira Group. The Makhaira Group was founded by a veteran Navy SEAL, is our in-house training company, and offer amazing customer service and dedicated instruction for all citizens. What is so refreshing about the Makhaira Group is that they train for knowledge and skill, and strive for comprehension. They don’t escalate the ego, but instead want you to feel comfortable in your training! From time to time we will have guest instructors, so be sure to check out our website for updates. Concealed Carry (CCW) – The CCW is a comprehensive overview including both training and instruction in pistol safety, in addition to covering material based on the concealed carry laws in Colorado. With this information you’ll be armed with the information needed to successfully obtain your CCW permit in Colorado while understanding the basics of protection and gun safety. We also offer a women’s only CCW. Women’s Only Concealed Carry (CCW) – Again, this covers all the material and training from the traditional CCW course but is catered to women only. Women’s Defensive Pistol Level I (with CCW) – This class is catered to women and aims to educate and improve on the basic fundamental aspects of pistol abilities, specifically with the self defense pistol. Couples Defensive Pistol Level I ( with CCW) – This class is specifically reserved for couples and hones your pistol craft skills while touching on self defense pistol. This is a wonderful class for couples who are gun enthusiasts as well as gun novices! Defensive Pistol Level I (with CCW) – This class is open to everyone and teaches self defense pistol and prepares you with training and instruction for your concealed carry license. 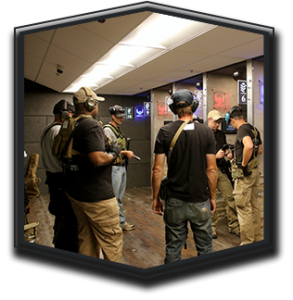 Tactical Rifle Level I – This course covers the fundamental skills for the tactical rifle; AR 15/M4 are used, but an AK-47 is available. Many other classes are taught including: Defensive Revolver Level I, Scoped Rifle, Hunter Safety, and Youth classes! We welcome you to tour our facility and educate yourself and your family on gun safety! Sign up for a gun safety course today!